Smartphones play an integral role in our lives. Without it, things will disintegrate. This is the reason why many Singaporeans dislike technology because at the end of the day, we rely on it heavily. However, the positive impact of smartphones outwits the negative connotations. In this regard, Singaporeans are welcoming the new addition to the Galaxy S family. On March 1, 2015, the South Korean tech giant has unveiled its latest addition to the Galaxy S family. The unveiling was done at the Mobile World Congress in Barcelona. 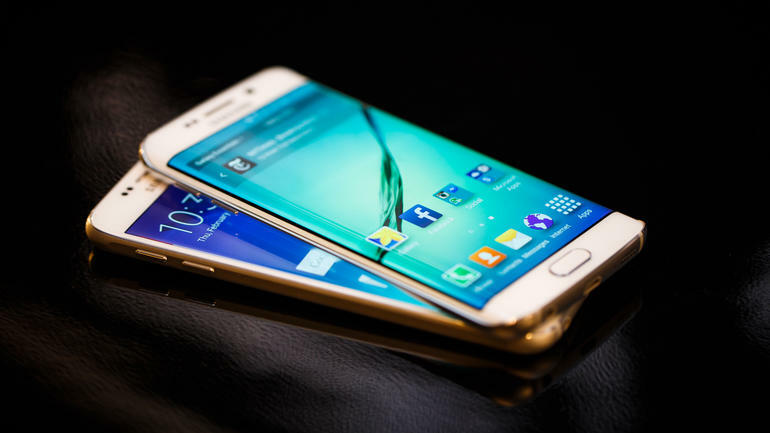 This is Samsung’s bid to reclaim the throne of the global smartphone leader – Apple Inc. The product will be available worldwide on April 10, 2015. Design: S6 features a slim and sleek design. Actually, the metal is aircraft-grade. The attractive combination of metal and glass boasts of a premium feeling. It is compact which means it will fit in our hands better. S6 is not larger than iPhone 6 but what made it powerful is that the resolution screen is higher than that of iPhone 6. Screen: The S6 boasts of Super AMOLED display. The resolution is 2560 x 1440 pixel QHD resolution. Camera: Samsung is very particular of the camera. The new Galaxy S features 16MP rear camera with sensor. The aperture is f1.9 which is excellent even in low lighting. S6 kept the Auto HDR mode with Optical Image Stabilisation which will deal with the shakes. Battery: Many experts are worried about the battery. S6 only offers 2550mAh which is lower compared to S5’s 2800mAh. We should not be worried because S6 offers wireless charging. The battery can hold up to two hours of video playback in just ten minutes of charging. The charger brags the faster charging system. Operating System: Samsung is still developing a new operating system they call Tizen. As for the S6, it still operates under Android Lollipop. Other features: S6 will feature fingerprint scanner. Apart from the scanner, the model also features heart rate monitors and mobile payment. 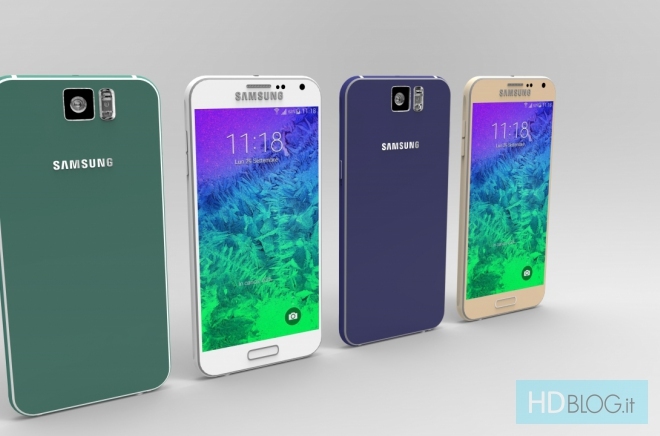 The Galaxy S6 will be joined by Galaxy S6 Edge. The latter features a curved screen and it won’t be sold with great volume. Of course, there are rivals. The HTC One M9 has already propelled then there’s Xperia Z3 and of course iPhone 6. We will have to wait for the customer’s response. The price of S6 ranges from US$855 to U$1085 depending on the gig. 32 GB, 64 GB and 128 GB are available.